Dental Implants, Sunshine Coast- options, costs of dental implants. Sandra placed her first dental implants over 30 years ago, and right from the start realised that this was a way she could use her skills in dentistry to change people’s lives radically for the better. She has trained in advanced cosmetic dental techniques and facial aesthetics, and she takes every opportunity to extend her implant dentistry skills. Sandra completed her initial training at the University of Sydney, one of the leading dental schools in Australia. 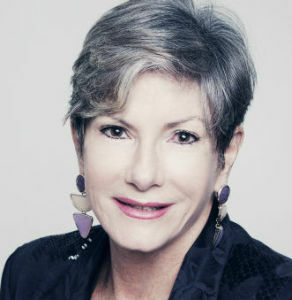 She went on to train in New York under Dr Leonard Linkow, known as one of the ‘founding fathers of implant dentistry’. Later, Sandra completed her study of dental implant surgery and bone grafting techniques in Seoul with Dr Carl Misch. 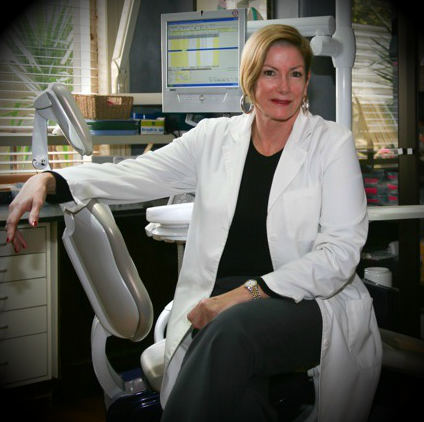 Dr Short was among the first Australian dentists to be trained in laser dentistry in the US and Canada, and she was to return to Sydney University as a lecturer. She has also lectured for the Cosmetic Surgery and Cosmetic Physicians Society of Australasia and at the University of Western Ontario in Canada. Dr Short is one of the small number of Australian dentists able to offer the latest intravenous sedation techniques, which minimise discomfort and stress during dental procedures. She is always happy to discuss treatment options, and explain clinical procedures and dental implant costs. In 2010, Sandra’s skills found her treating patients in South East Queensland. With fond memories of Noosa as a teenager, and with her sister Lesley practicing orthodontics in Noosa, Sandra set up Sunshine Coast Dental Implants, Noosa Junction, a practice focussing solely on dental implants. Dr Short now divides her time between her Noosa and Sydney practices. If you would like to make an appointment to discuss how Sandra can help you, and the costs of dental implants, just call 0753 027 016.